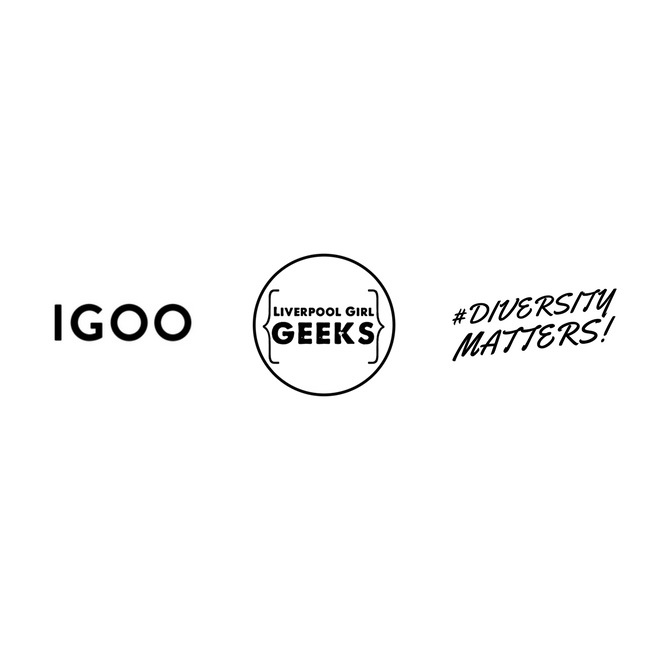 October has arrived and that means that we can finally reveal our very exciting news… we’ve become an official partner of the Liverpool Girl Geeks! 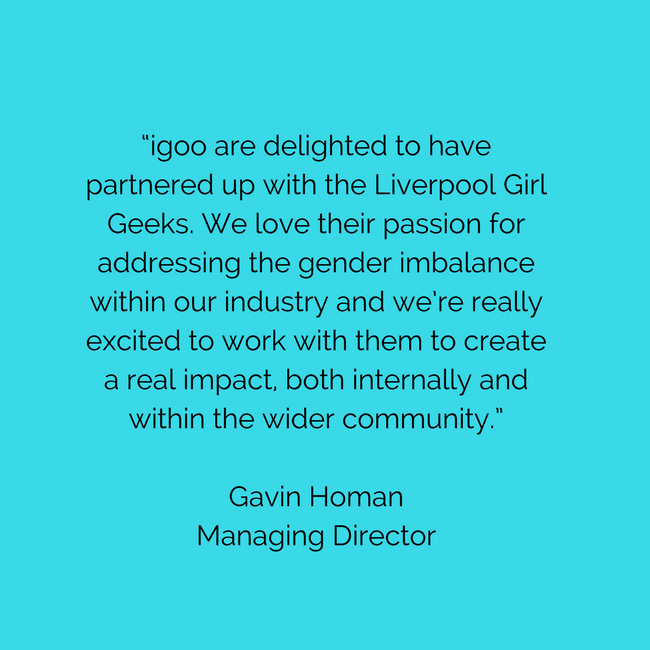 Here at igoo, we’re really passionate about ensuring young girls and women feel inspired by the world of tech and digital, and feel that they are encouraged to join our growing industry. 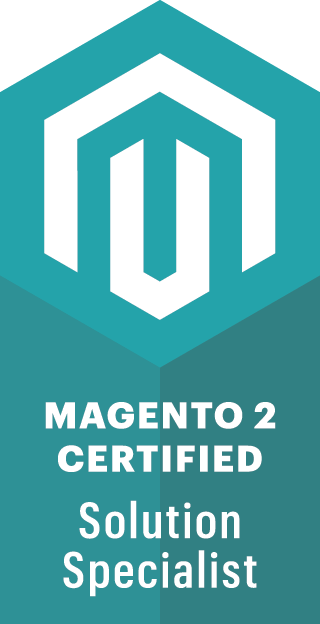 So we’re very proud to be one of the 10 companies who have partnered with the Liverpool Girl Geeks and can’t wait to get stuck into creating some real change. 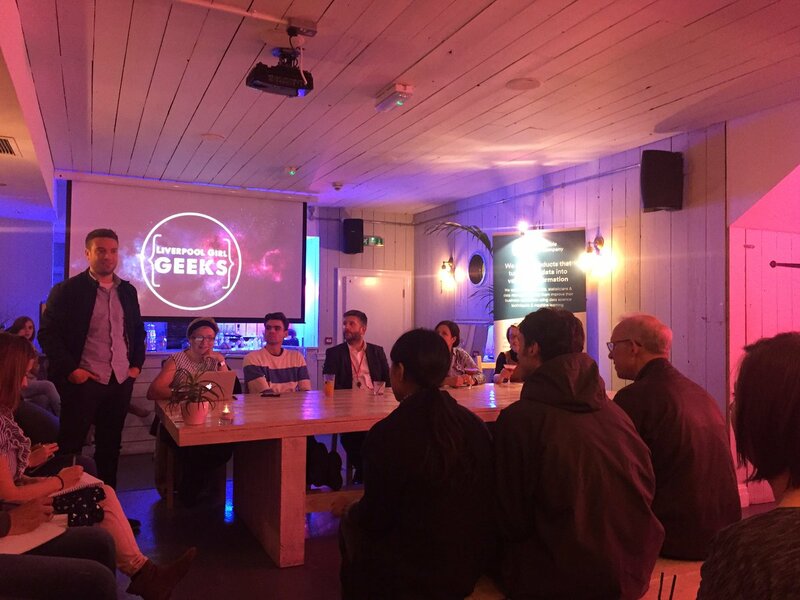 Last night, we attended the monthly Women in Tech meet up, where our MD, Gav introduced our new partnership and gave everyone an insight into all things igoo. The topic for this month’s meet up with innovation and it was great to hear how other companies were using tech to enhance lives and implement real change. We’re very excited for our chance to join one of their amazing panels soon!